Thanks to everyone that sent in stories for this. Rose and I have really enjoyed reading them all. 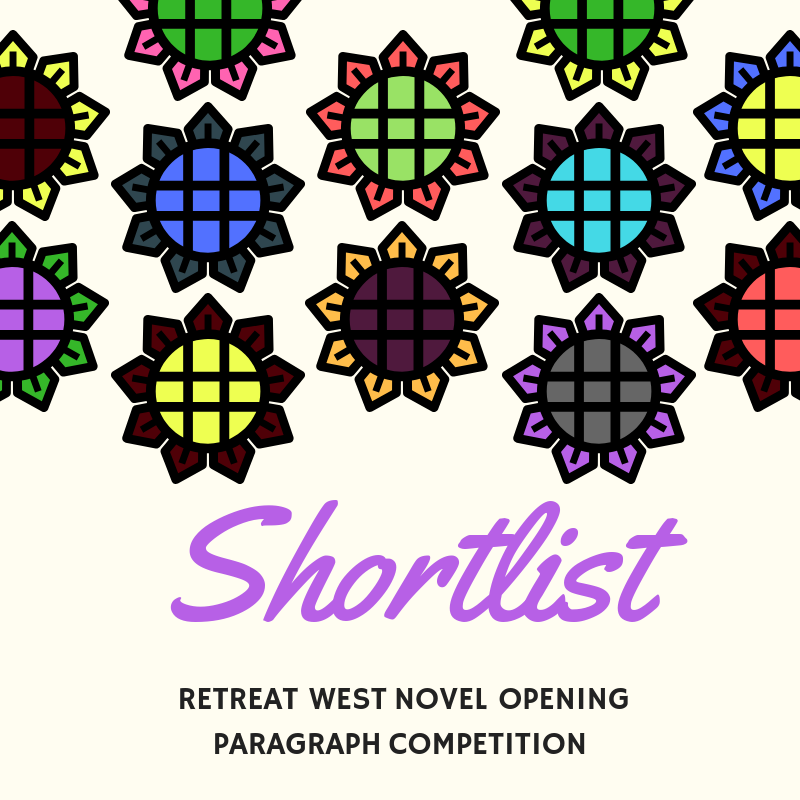 We have got 10 shortlisted stories, detailed below, and now Rose will read them all again to choose the four winners. Well done to everyone on the list. Results will be announced soon. Good luck everyone!